A garbage disposal unit or waste disposal unit in your sink is a common convenience which over the years has become an absolute necessity for the fast paced lives that we live. It allows users to dispose of food waste by shredding it into pieces that are small enough to go down the drain and into the sewage system. A common problem with these units occurs when food becomes lodged in the metal impellers which, in turn, doesn’t allow the blades to shred the food waste. Many times this is a simple repair. Never put your hands into a garbage disposal unit, as you could risk bodily harm. Instead, call a professional plumber, like Texas Master Plumber to help you solve your issues. If the disposal unit can be repaired, we will make every effort to get it up and running in tip-top shape. If, however, the unit needs to be replaced, we will inform you of the need and replace the unit. 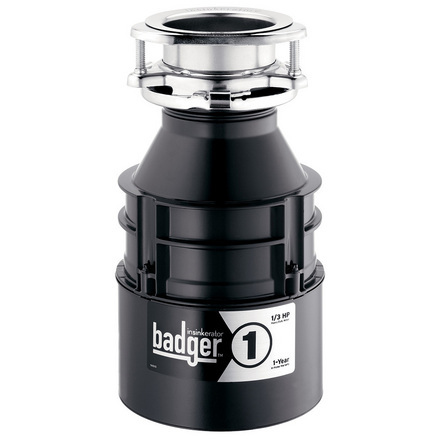 There are many types of garbage disposal units to choose from. The abundance of choices at your “disposal” make the decision as to what type of unit to choose. Texas Master Plumber can help you make the right choice depending on your sink and plumbing configuration. Below are some common units found at your local hardware store. 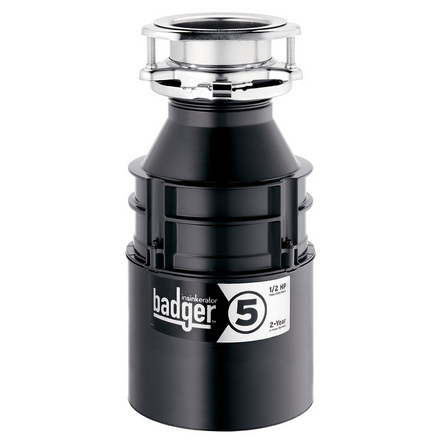 Our Badger 1 garbage disposal offers a heavy duty motor and space-saving compact design. Of course, Texas Master Plumber can help you narrow down your choice to find the best solution for your specific needs; however, for your convenience we have a link to Consumer Reviews from ConsumerReports.org which will give you added insights into the right selection for your home. If you are interested in comparing some of the other products by InSinkeErator take a look at their website. 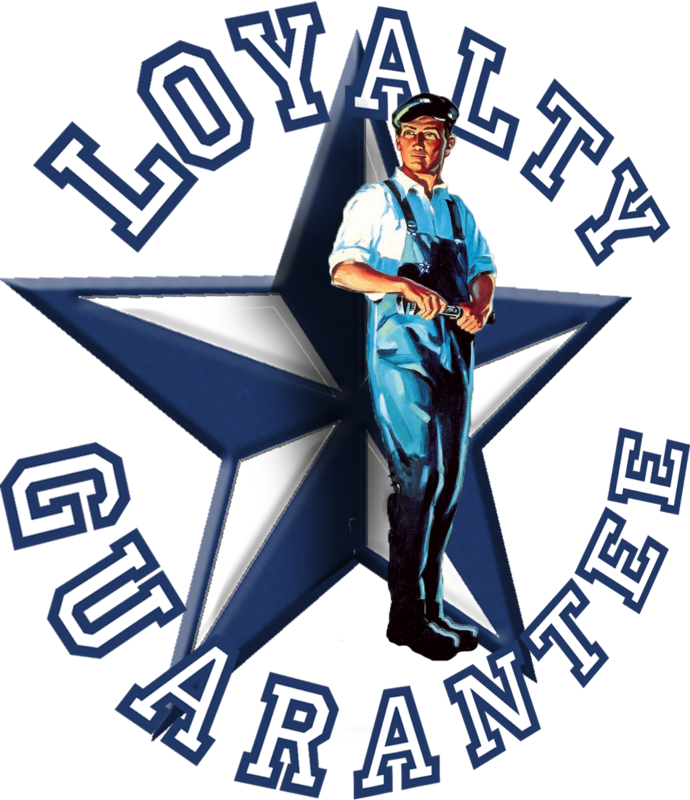 Texas Master Plumber is proud to partner with only the very best manufacturers so that our clients get the very best in product and support!